“Bruce and Amy don't target your rational, logical, orderly side; plenty of books do that. Instead, they trust the power of your brain and heart to come up with amazing possibilities -- to let you wander, explore, imagine, and experience as you discover ways to unlock your full potential." The stories you tell yourself have immense power, but what if those stories are doing more harm than good? The right stories will lead you to great success, but the wrong ones can hold you back. Our book doesn't tell you what to think. Instead, it starts you along a path that unlocks your imagination, creativity, and potential. To take control of the stories in your head, you need to make the process interesting, fun, engaging, rewarding, and effective. This book does just that. 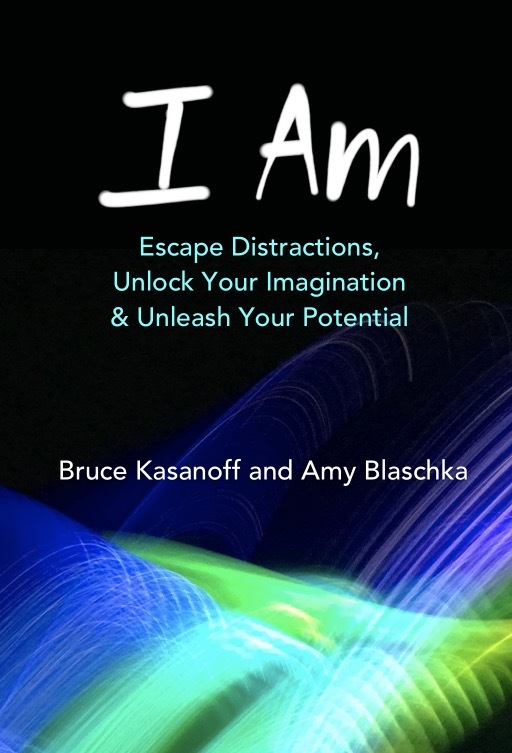 It offers short passages designed to help you escape distractions, take control of your future, and rewrite the stories you tell yourself. Each entry in our new book is designed as a prompt... you take a minute to read it, then you close your eyes and let your imagination take over for a little while.